As there are now cost-effective and scalable options VoIP solutions available, these systems are being provided to thousands of companies throughout the UK. 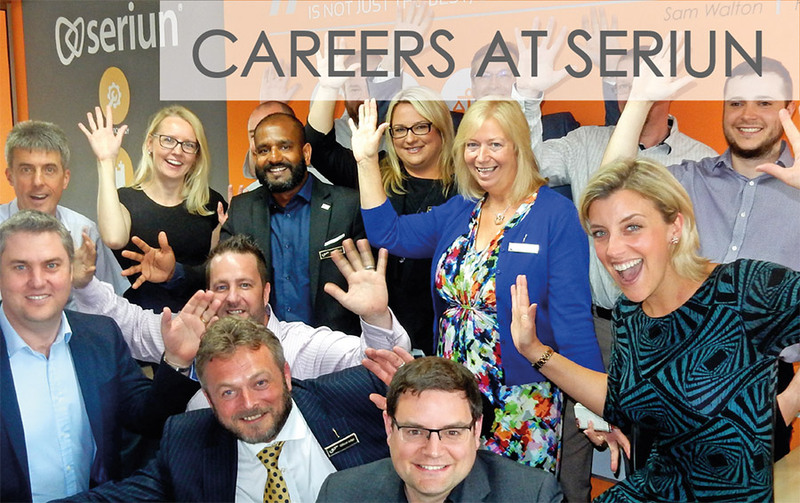 At Seriun, we have years of experience in working with SMEs, advising on their business telephone solution options and helping them to utilise the key features and functions of their chosen system. 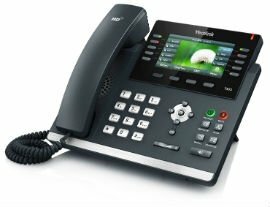 Our experienced team have specially selected our VoIP phone systems to ensure our clients benefit from a feature-rich and easy to use phone system. To find out more about our VoIP solutions, do not hesitate to get in touch with our team. 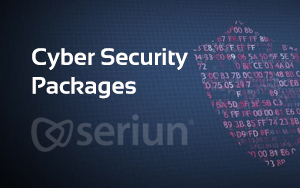 At Seriun we have an extensive understanding of VoIP phone systems, providing a variety of options for our clients that require a modern solution for their business. We work with clients across a range of industries, so whatever your requirements our team are here to help. We work closely with our clients to ensure that we fully understand how their business operates and so we can tailor their business phone solution to their day-to-day operations. Our team has also tried and tested copious VoIP phone systems to ensure the options we provide offer a variety of features and benefits. HV Select is our most commonly utilised VoIP solution, as there are a huge variety of options for its users. Before making a recommendation for your business we will discuss the solutions we provide and help you to make the right choice. As an experienced telecoms provider we also handle the integration and set-up of the VoIP system and provide ongoing maintenance and support for your teams. Whether you have multiple sites throughout the UK or are a small but growing team – we have the right VoIP system for you. 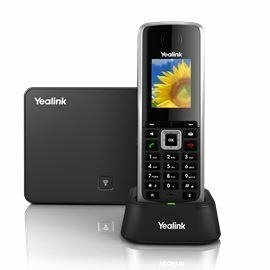 The Yealink T42 is a feature-rich phone for business. 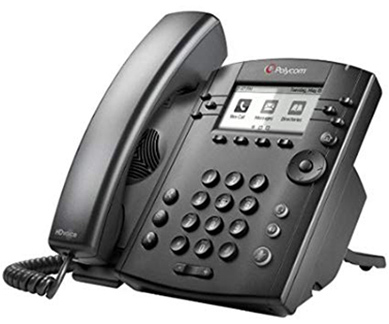 The 12 line IP phone delivers excellent sound quality along with a rich visual experience. 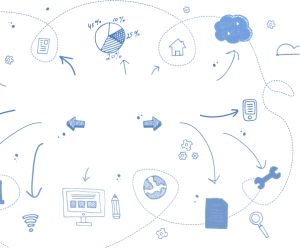 It also supports productivity enhancing features, and utilises encryption protocols for to perform highly secure remote provisioning and software upgrades. 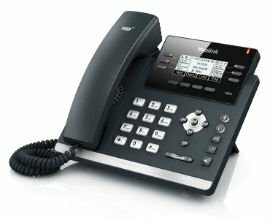 The Yealink T46 is a revolutionary IP phone for executive users and busy professionals. High resolution TFT colour display delivers a rich visual experience. Yealink Optima HD technology enables clear, life-like voice communications. Supports Gigabit Ethernet, a variety of device connections, as well as productivity-enhancing features. 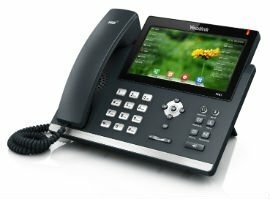 The Yealink T48 is an innovative IP phone for a fast-changing world. Designed for both local and international use by business, industry and commerce. It incorporates a large touch panel that makes switching between screens and apps very easy. 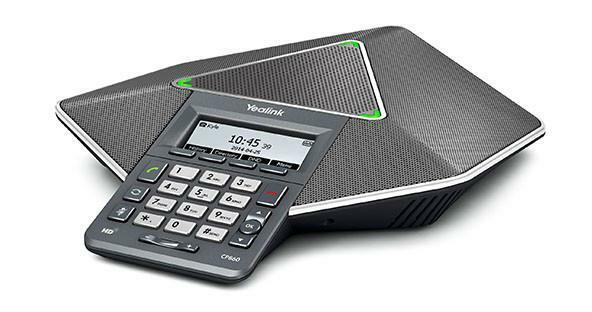 Yealink Optima HD technology makes you feel like you are sat opposite the person at the other end of the call. It isbuilt forGigabit Ethernetand facilitates very rapid call handling. Productivity-enhancing features included. The Yealink W52P Wireless DECT IP Phone, with base station, serves businesses with great features and stable performance. Affordable and simple, it is great for small business owners, retail outlets and café with less on-the-move communications. Stable HD Voice makes every call clear and efficient and the LCD display makes information browsing easy. HV Select is an extremely comprehensive VoIP phone system that provides a huge variety of benefits for its users. From mobile integration through to multi-site functionality, this VoIP system is ideal for a huge range of business types and sizes. 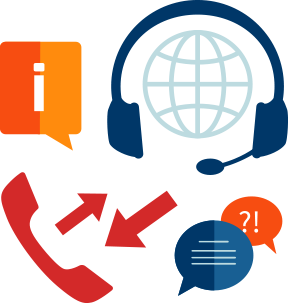 Having a reliable and professional VoIP solution in will bring an extensive range of benefits for your business, by integrating a system that ensures clear communication you will be able to improve both in-house and external communication. Your teams will be able to conference call, integrate mobile and improve their remote working possibilities when using HV Select. They will also be able to collaborate on projects more effectivity, therefore improving productivity and efficiencies throughout your business. 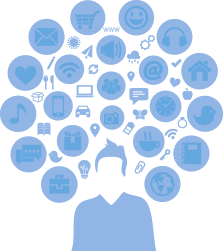 Clients and customers will also benefit from a more seamless service when communicating with your business, this will therefore improve relationships via higher levels of customer service. These are just a few of the VoIP phone system benefits you will experience when working with the HV Select system.